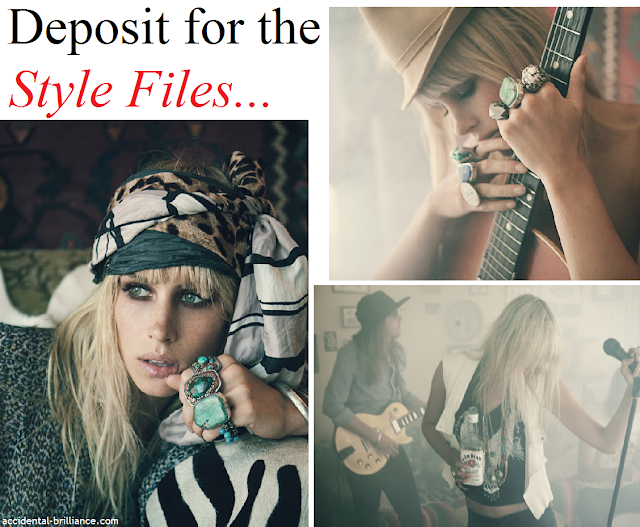 ...deposit these photographs from Lovecat Magazine right in the Style Files. An homage to the ever cool Anita Pallenberg, Italian actress and one time love of Keith Richards. For the days when freedom is the vibe and rocker chic is the undertone.